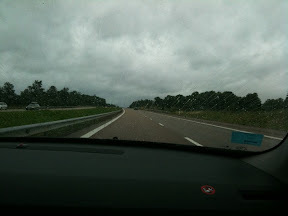 4 hours left to Malmö. 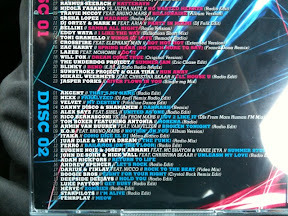 Listening to the brand new Ministry of Sound Dance Anthems CD. 4 tracks from TopDJ. Woop woop!